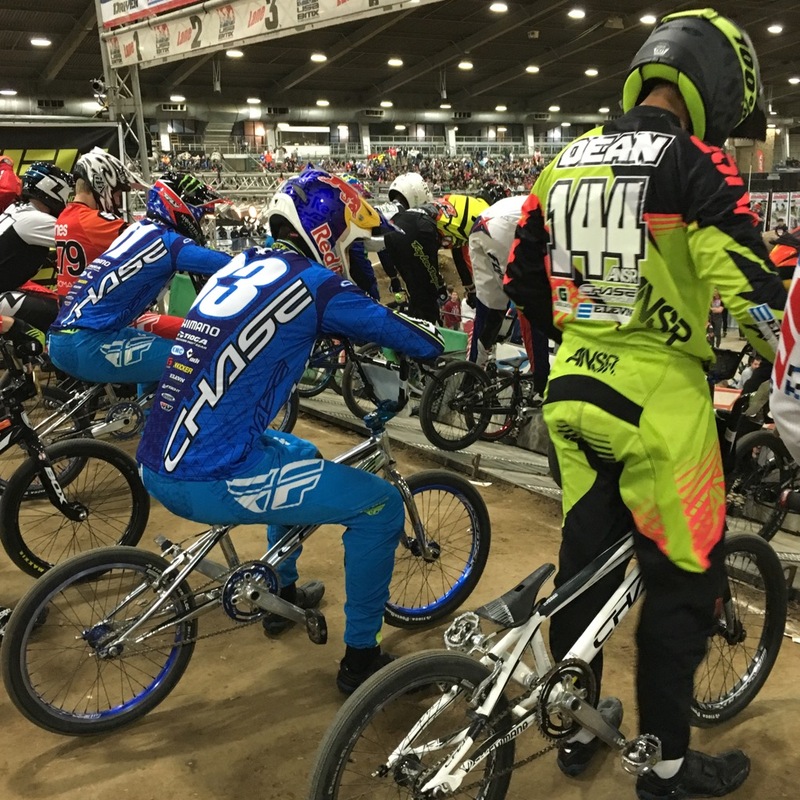 After 9 months of an epic USA BMX Pro race season, the 2015 USA BMX Pro title would come down to 3 riders going for the overall title in tonights final event of the year. Joris Daudet, Connor Fields, and Sam Willoughby all came into todays final race in a virtual points tie, with the title to be decided by the result of this last event. All 3 riders made their way through the qualifiers during the day program of the #GreatestRaceOnEarth, and the biggest race on Earth. The riders would then come back for the big show at night, and what a race it was. Things kicked off with the Semi Finals, where Connor and Sam would meet up, but placing 1st and 2nd, they moved into the main event. In Semi #2, it was Joris and Anthony Dean that transferred info the finals as well. 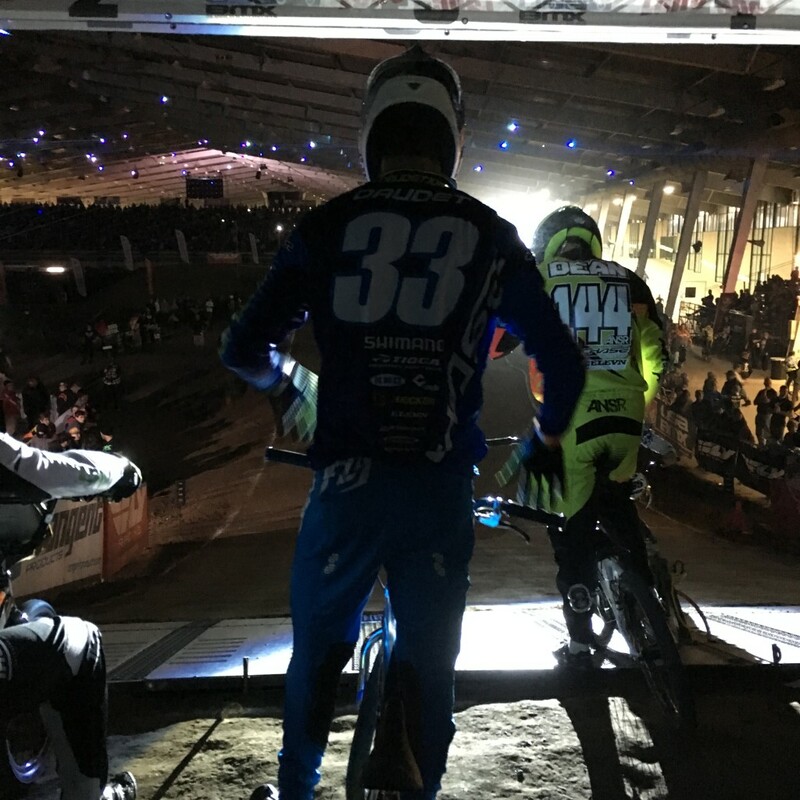 The overall title would come down to how the 3 riders would end up for the night, with the best placing rider to take the title. 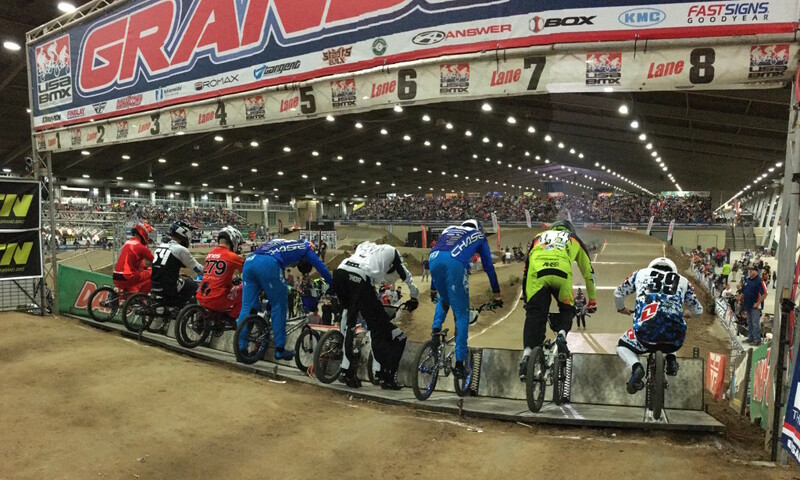 In Main #1, Joris grabbed the hole shot, and took the lead over teammate Connor and Sam was in tow in 3rd. The 3 would ride the entire track in that position, and finish 1-2-3. Main #2, was almost a carbon copy, as the 3 riders in the title chase would once again go 1-3 with Joris, Connor, and Sam. 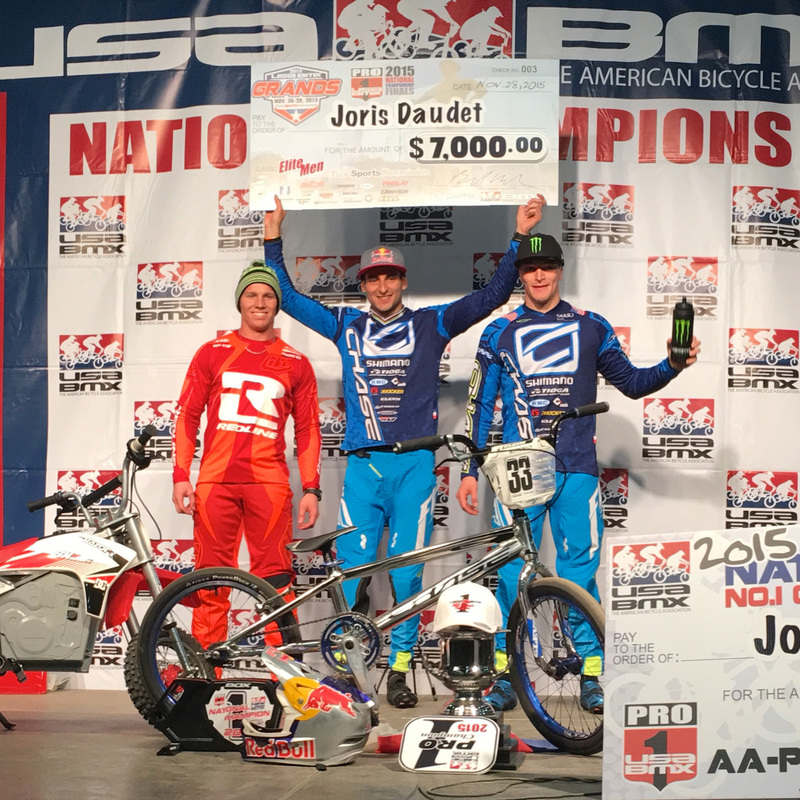 In the Final main event, it was once again Joris with the best start, and now Sam was in 2nd. 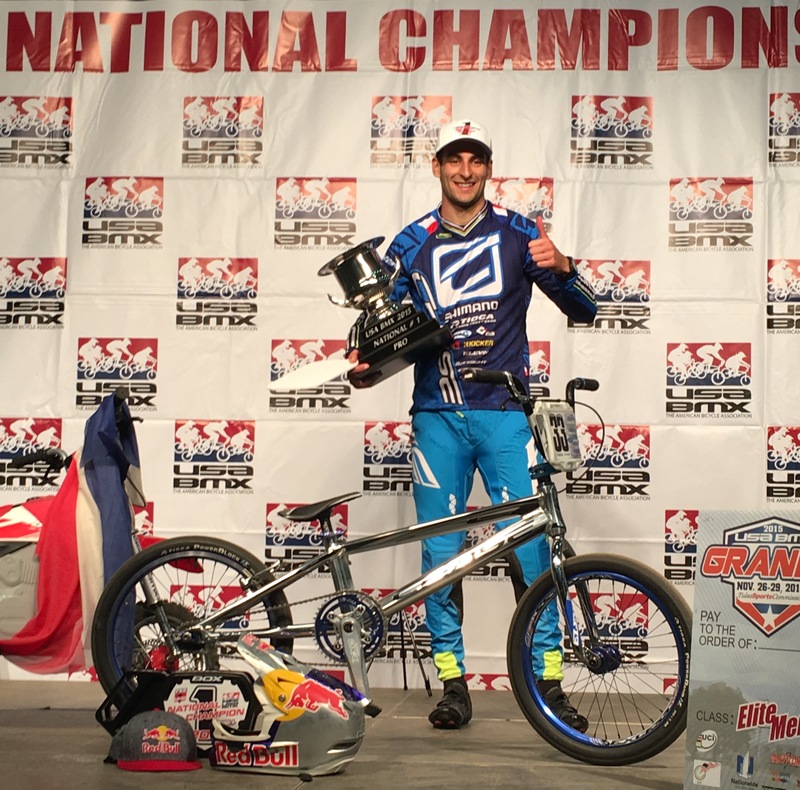 Joris would ride into the record books with 3 first place finishes and becoming the 2nd rider in USA BMX History to take home the overall #1 Pro title, with Christophe Leveque being the other. Connor would finish 3rd overall for the night and the season and Anthony Dean was 4th for the night and year as well. This would cap off the greatest season ever for the Chase BMX team, with Joris taking the title, Connor finishing 3rd, and Anthony 4th overall for the season. 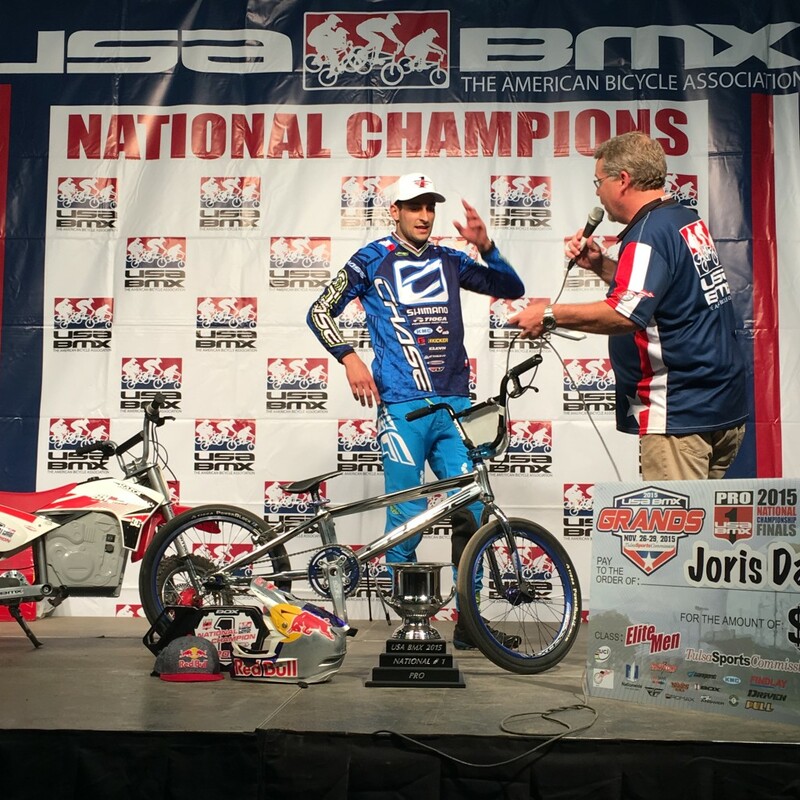 Chase BMX Would like to congratulate Joris, Connor, and Anthony for a great season, as well as to Sam Willoughby. Thanks also goes out to all the fans and to our partners and sponsors of the Chase BMX race team!